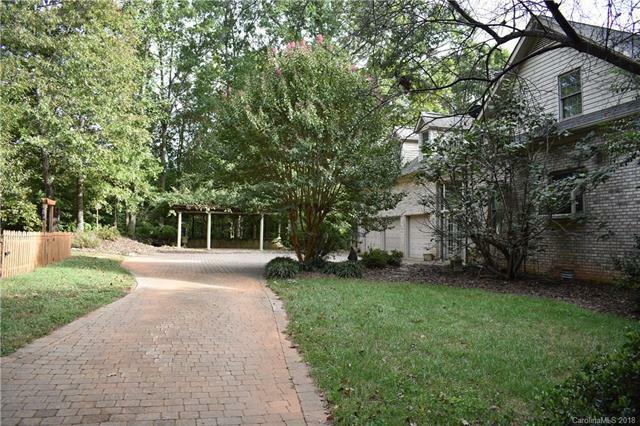 165 Azalea Lake Drive, Salisbury, NC 28146 (#3442826) :: Robert Greene Real Estate, Inc. 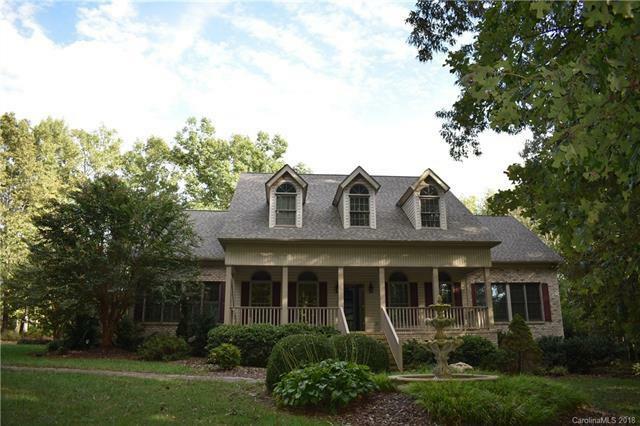 Custom built brick home situated on 2.92 acres! 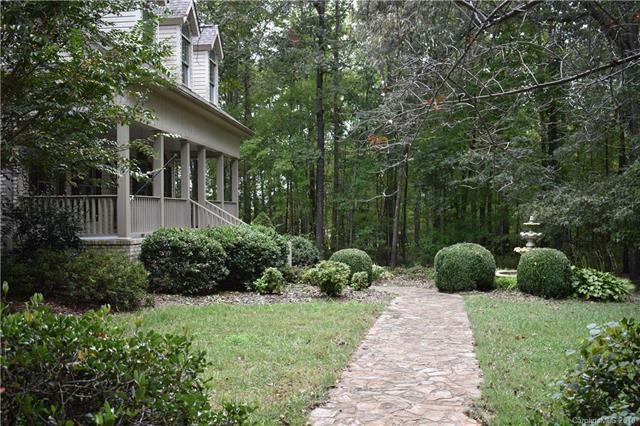 Property is fenced offering seclusion and a private country setting. 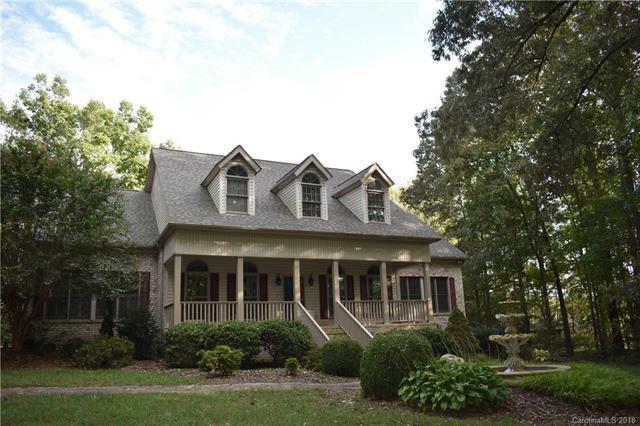 Home features open floor plan with 9 foot ceilings, crown moldings, wood floors, walk in closets, extra large laundry/mud room, sun room overlooking in ground swimming pool, 3 car attached garage PLUS a 4 car detached garage.